Here you can find all pictures of salvage operations back. and you will find also scanner codes. This is a weblog about Fishingvessels. here you find nice links. you find a lot of information. 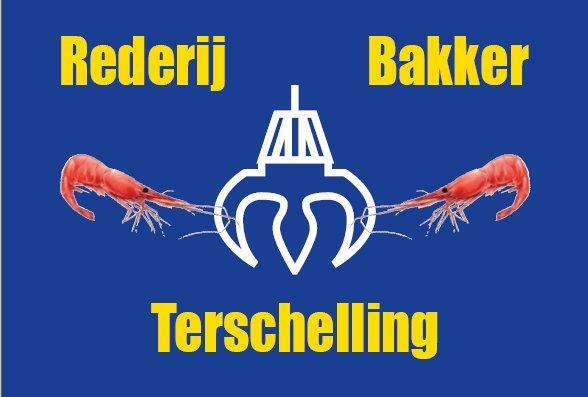 Nice website and information about Terschelling. KNRM and Ferryboats nice website to visit. wintertime on Terschelling visit and you will see what they doing. This site gives information about the games like Delta Force. You will find here also pictures. Website of Germen de Groot about Rederij Doeksen.